SPACE S.r.l. 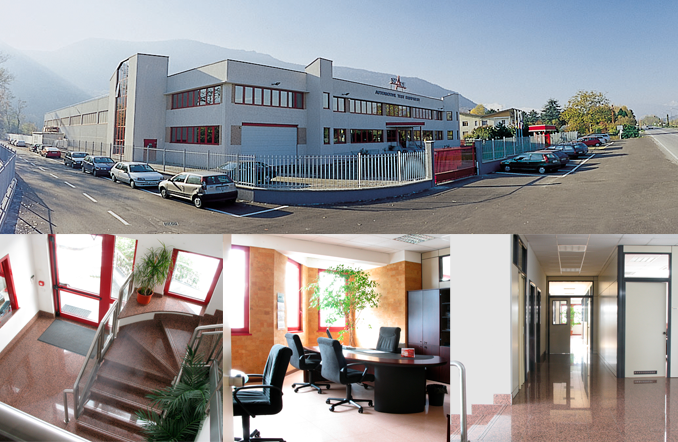 is located in Trana (TO) and belongs to an Italian industrial group of companies producing automotive tools. In the group, SPACE S.r.l. specializes in the development and manufacture of electronic products applied to garage equipment and employs 30% of the workforce in the research sector. SPACE S.r.l. produces high quality, innovative, reliable and easy products to use and thanks to this fact, SPACE S.r.l. could reach in a few years, a significant presence in over 40 countries around the world.